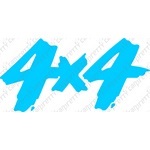 Car Pretty LLC - 1 Color 4X4 - Off Road, Z-71, Z-85, Ram Tough, Sport, Hemi, FX4. 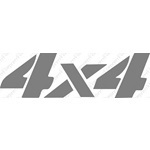 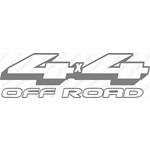 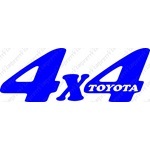 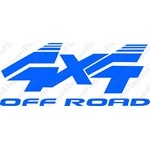 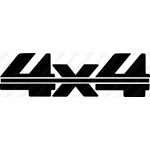 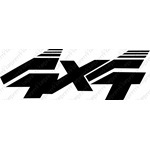 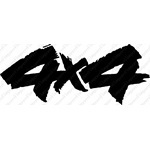 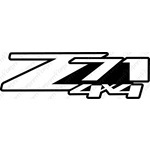 1 Color 4X4 - Off Road, Z-71, Z-85, Ram Tough, Sport, Hemi, FX4. 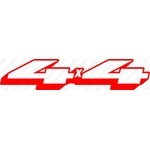 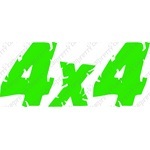 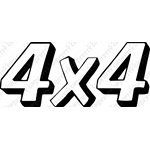 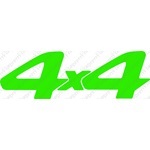 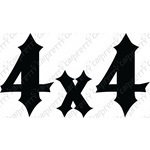 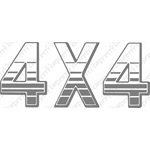 4x4 decals and 4X4 off road decals are cut to order. 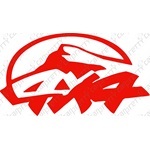 Premium vinyl is all we offer at Car Pretty. 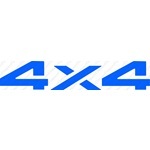 Choose your color and font as shown. 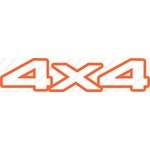 Check through the list for Hemi, Off-road, Ram Tough, Sport, Sport Trac and Toyota.